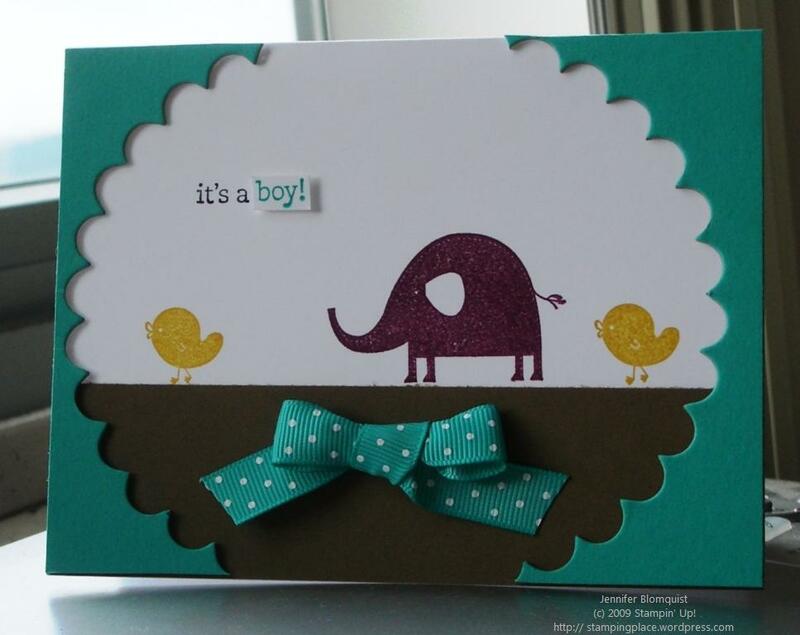 I wanted to play with some scraps left over from cutting a scallop circle with the BigShot and start coming up with some ideas using the Nursery Necessities stamp set. I have a feeling I’ll be getting a lot more use out of this stamp set over the next year. If you have put together some cute baby cards or scrapbook pages, I’d love to see your ideas. Leave me a comment with a link to your blog or photo of your design, and I’ll check them out. 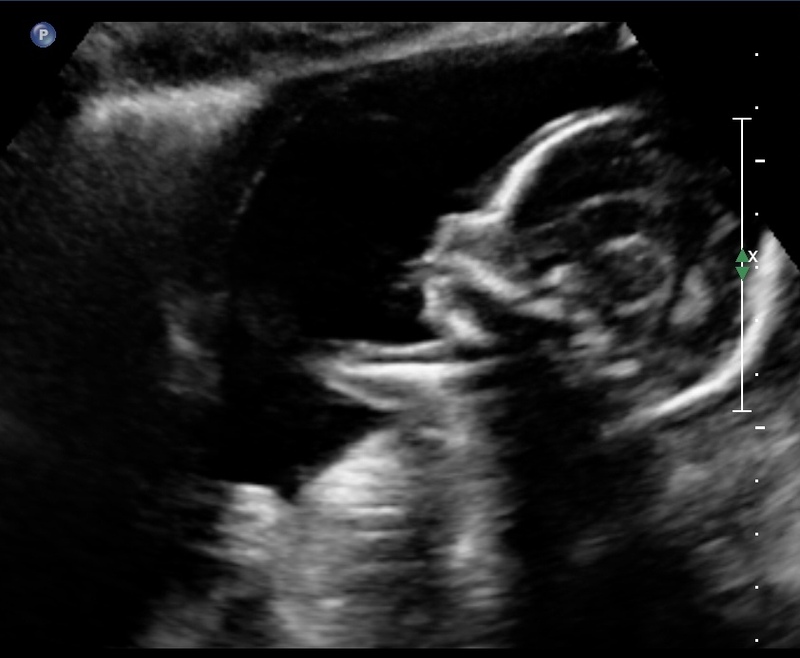 Well, I’ll leave you with baby’s first picture and I’m off to finish my Stampin Up convention 2009 scrapbook! I’m back! Plus some news. Hello! After a bit of a summer break I’m back and excited to be getting back into blogging. I’ve just spent the last four days in Salt Lake City for the Stampin’ Up! convention and it’s been a blast! I’m so excited to be coming home with cute samples, swaps, ideas, and info on some awesome new products and promotions! I actually fly home on tomorrow morning so I plan to start getting my pictures uploaded and sharing what I saw and learned. This will be our first and so I’m nervous and excited at the same time. However, that means more excuses for cute little baby cards and of course a scrapbook! If you have tips or advice, I’d love to hear what you have to share. So, I promise to get some photos posted soon, but until then, happy stamping!